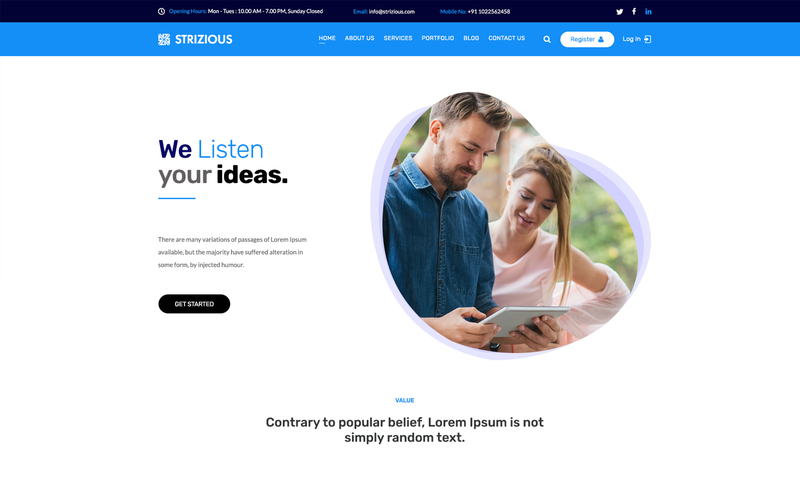 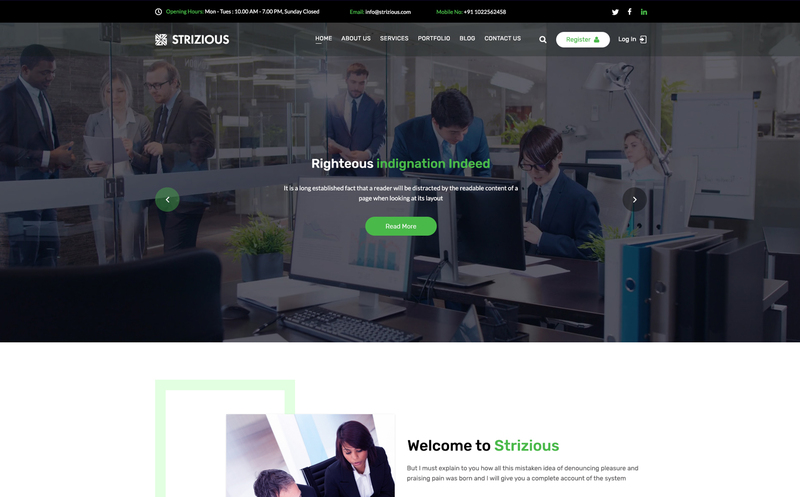 Strizious â€“ Business Consulting PSD Template. 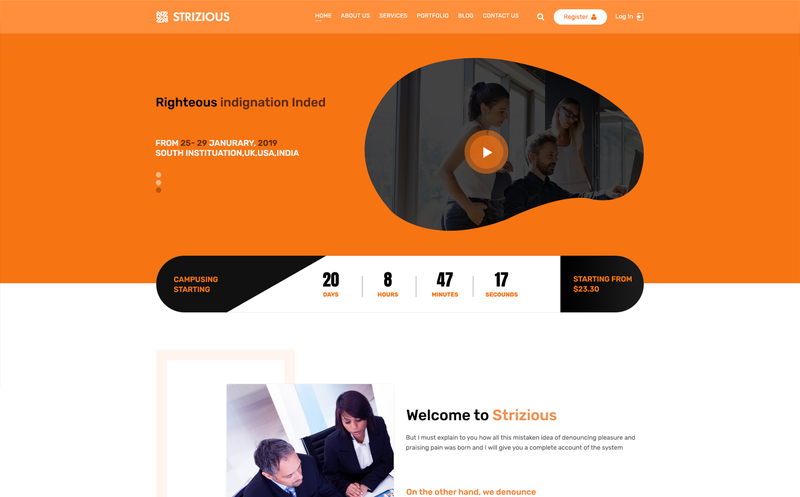 Strizious â€“ PSD is suitable for any business Consulting and Finance industry or IT industry. 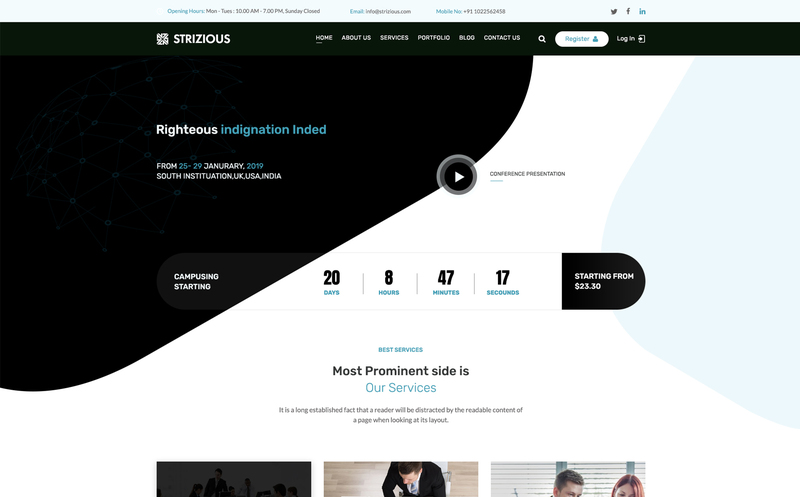 Financial Advisors, Insurance Brokers, Accountants, Lawyers, Consultants or other Finance and Consulting related businesses, adapted to your needs and the outlook of your clients. 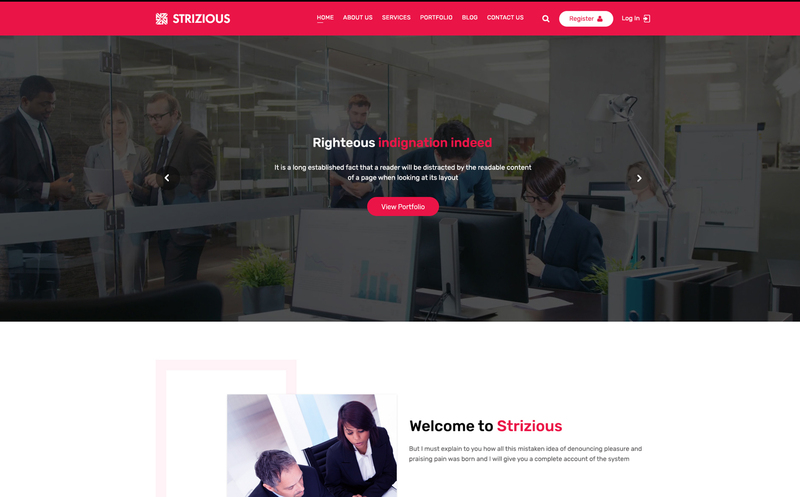 The Template is based on 1170 Bootstrap based design. 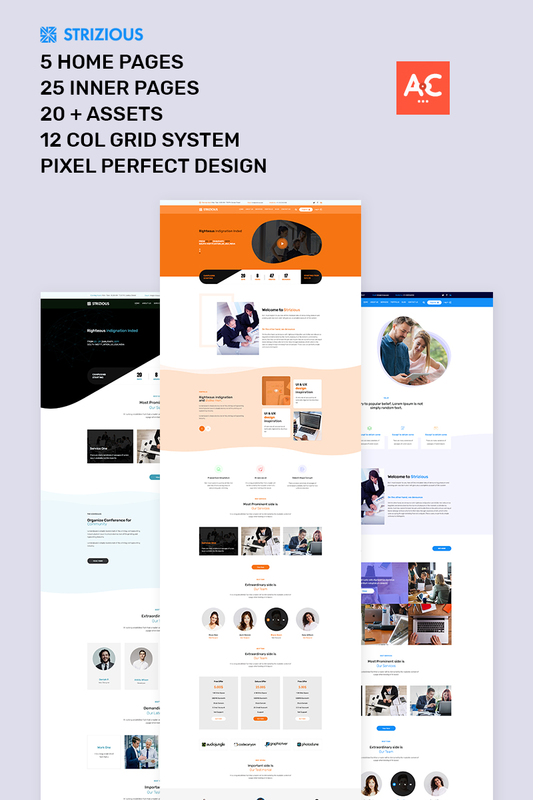 If you need any help using the file or need special customizing please feel free to contact me via my Template Monster Profile contact form.